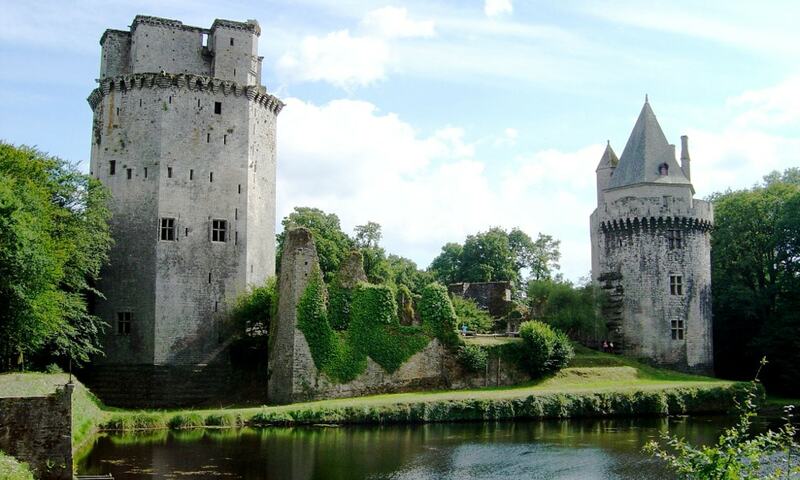 The Chateau de Largoet also known as the Elven Towers, is a medieval castle constructed between the 13th and 15th centuries. An underground tunnel at one time provided an exit from the fortress, but its entrance has not been found. Works in the Lion d'Or inn, in the centre of Elven, could bring this to light.